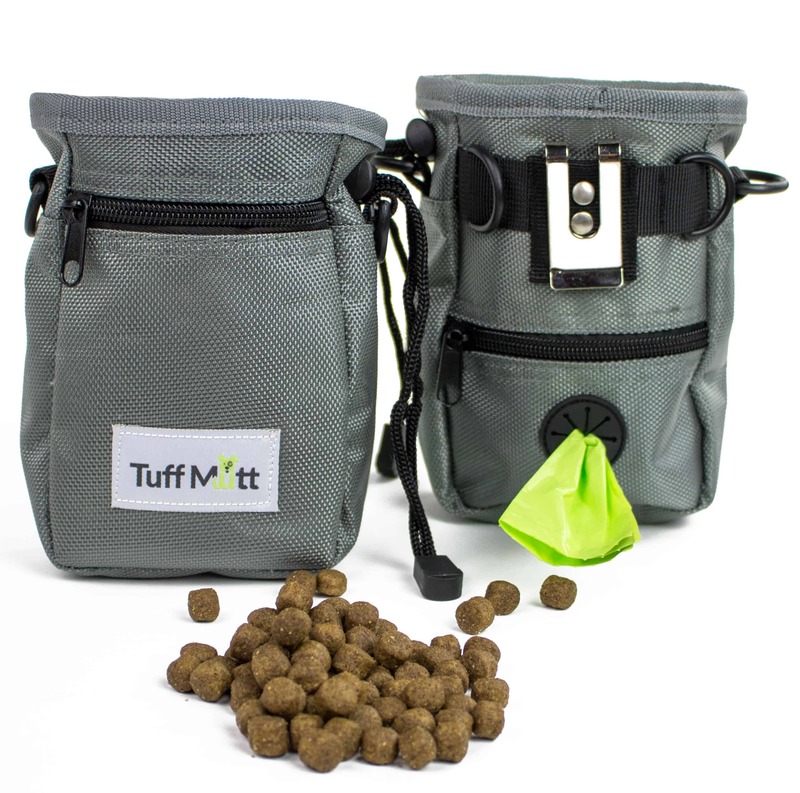 The Tuff Mutt Leash Bag Dispenser is the perfect solution. 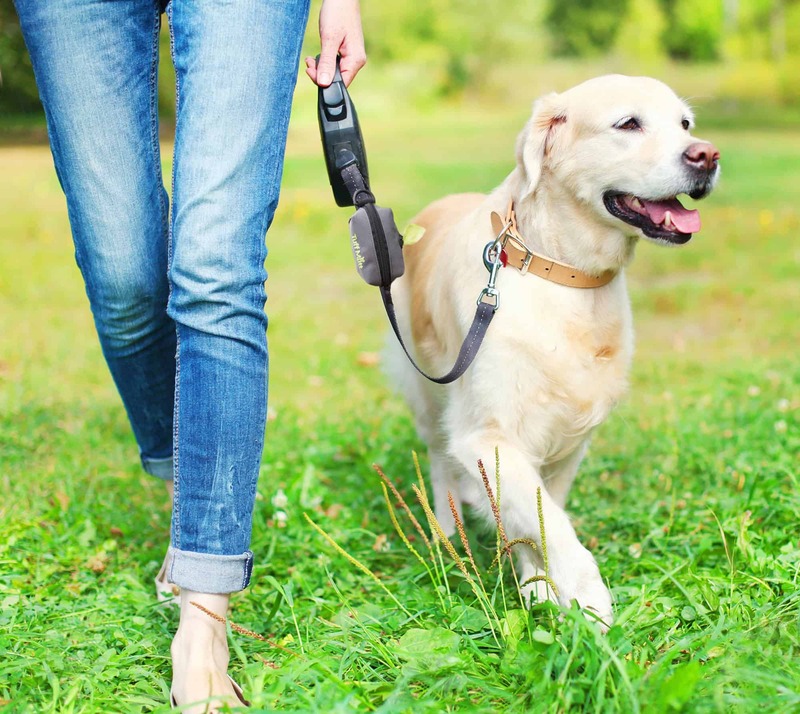 It easily attaches to your leash, so you will never leave home without it. Designed to not be too bulky or annoying, we’ve packed some cool features into this little bag, that are sure to make you howl the next time a firetruck comes by. 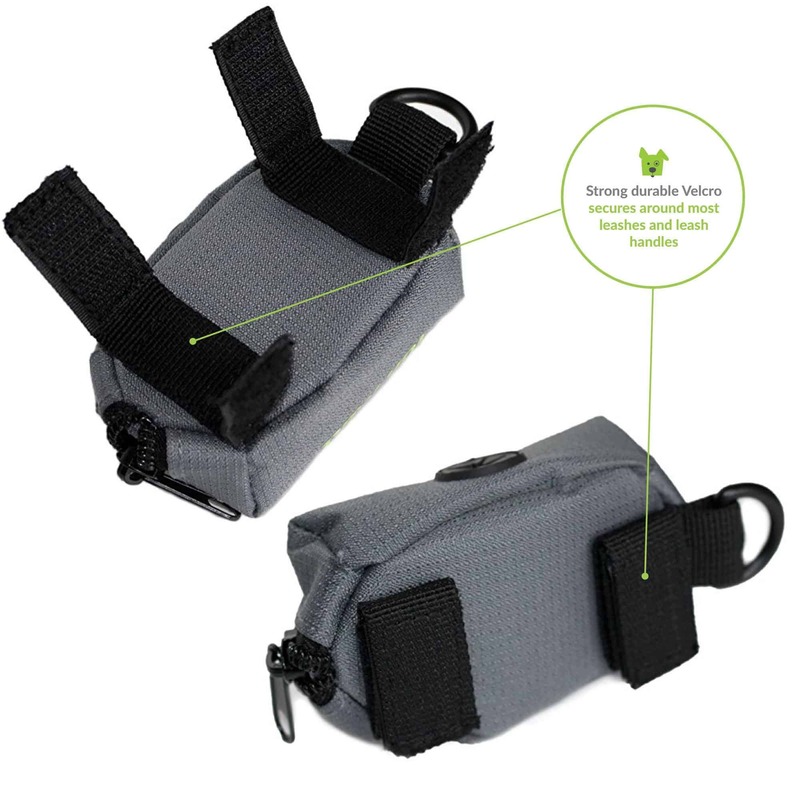 The durable velcro attachments make it a snap to attach this bag to any leash, harness, waist or running belt. The conveniently placed dispenser is perfect for pulling out bags one by one. 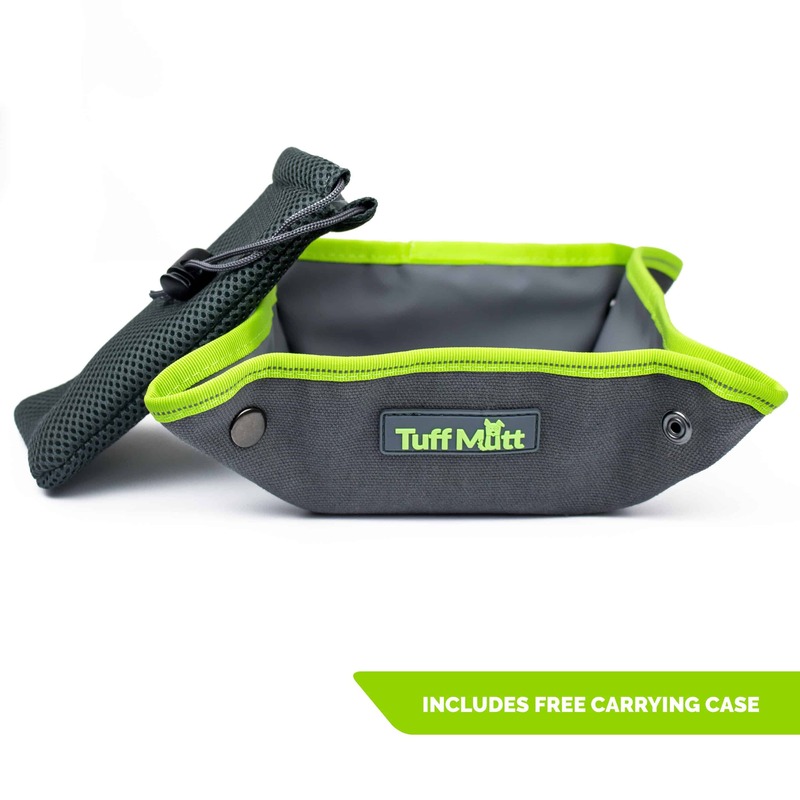 It holds your poop bags tightly in place until you need to use another one. We have recently teamed up with Earth Rated® to provide you even more value with your order. 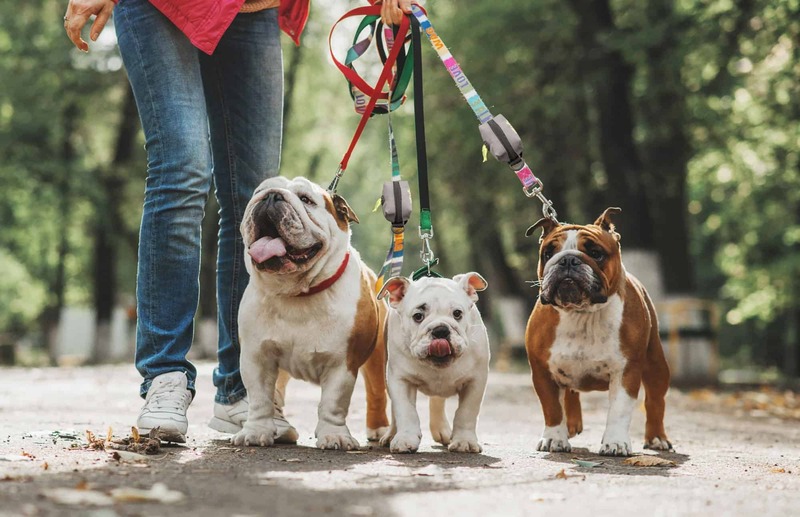 Our dispenser easily holds your poop bags plus there is room for a few small treats, cash or a light set of keys, making your next outing that much more convenient. The slim lightweight profile makes this bag the perfect accessory to take on your adventures. 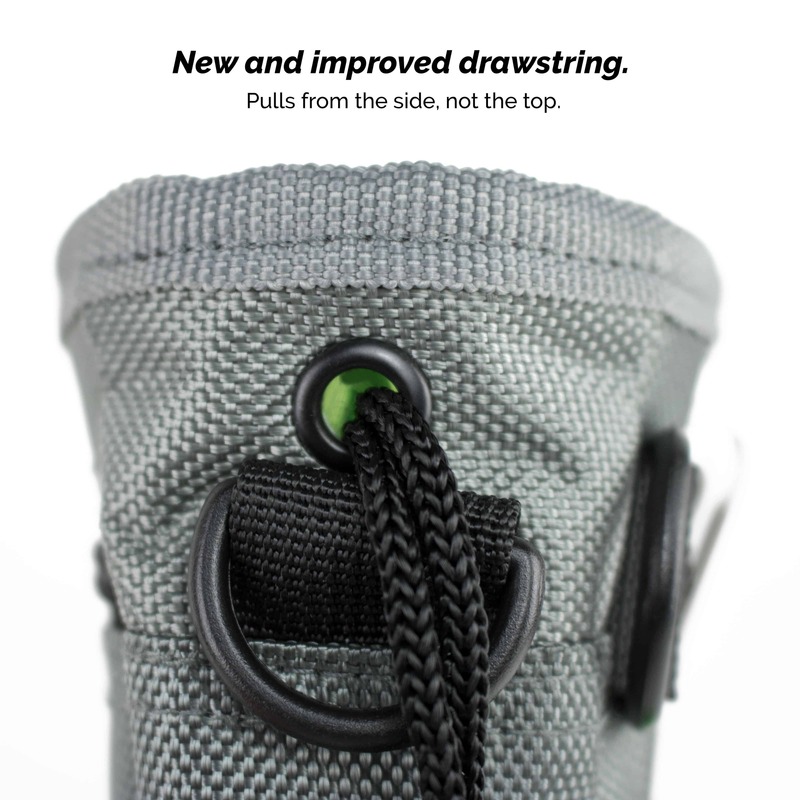 You won’t even know it’s there.The 2 velcro strips allow you to attach the bag flat and directly to your leash, keeping your bag from hanging and getting in the way. 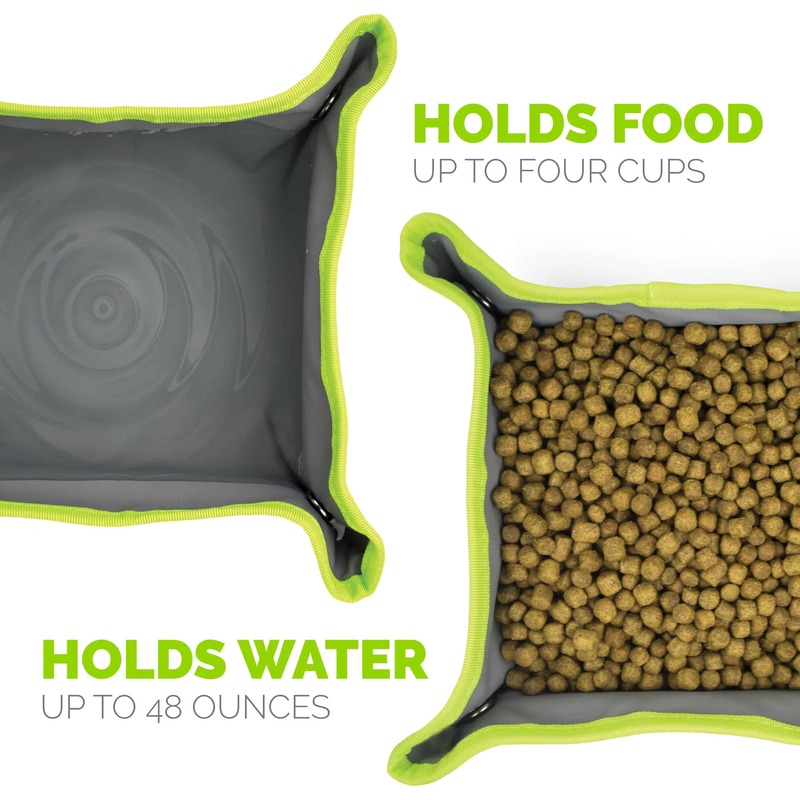 This lil’ bag is a lifesaver for a pup on the go! 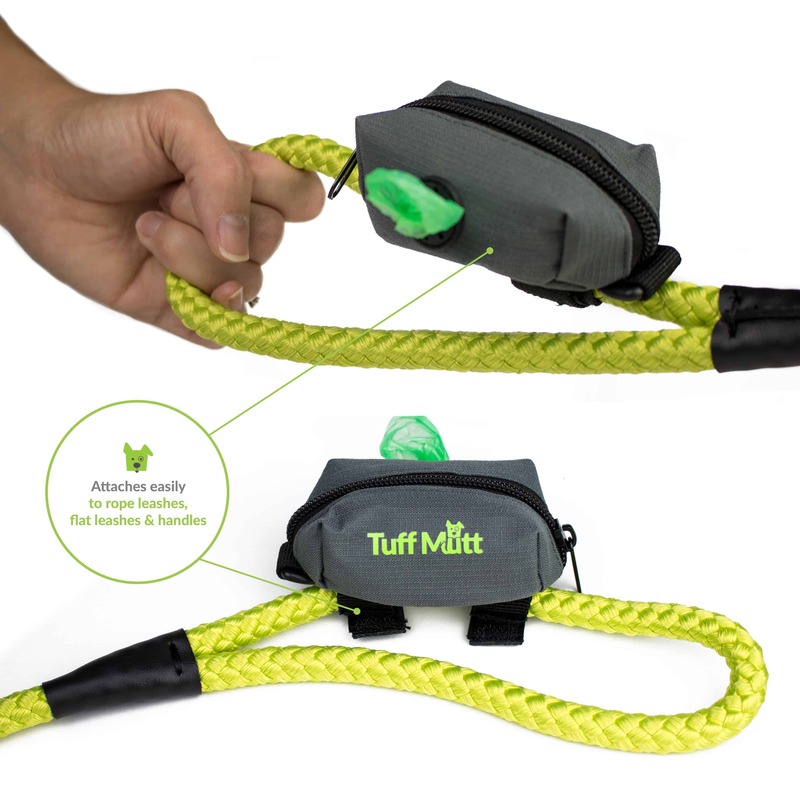 It attaches to the leash without getting in the way, plus it has a space for a key/cash, etc. its perfect! I’ve had the other leash poo bag holders and they have all cracked or broken off, but this is sturdy material that should never have to be replaced! Plus the bags come out easily and you don’t accidentally pull out three at a time like you do with the plastic holders because they’re more securely pulled out through the rubber opening! 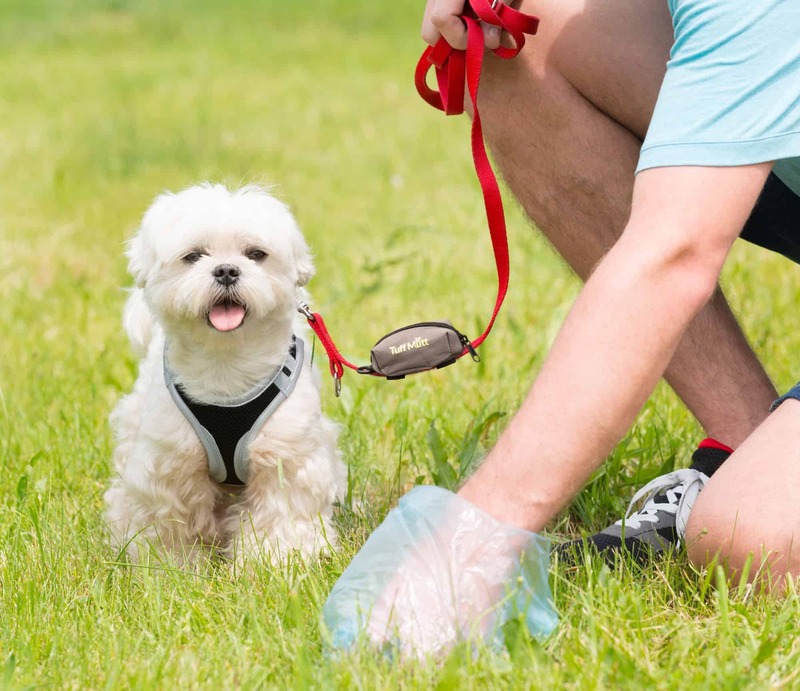 I’ve cycled through plenty of different kinds of poop bag holders before finding this one and am happy my search can stop. My dog and I run a lot. Sometimes he goes multiple times and sometimes I don’t have even one pocket to carry singular bags. 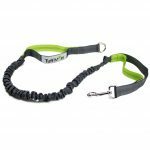 Having a hands free holder that can be attached to a leash makes things easier. The reason I love this product is due to its lightweight, two velcro attachment, zipper design. What this means is that I am now free of the slight annoyances or deal breakers of previous holders. 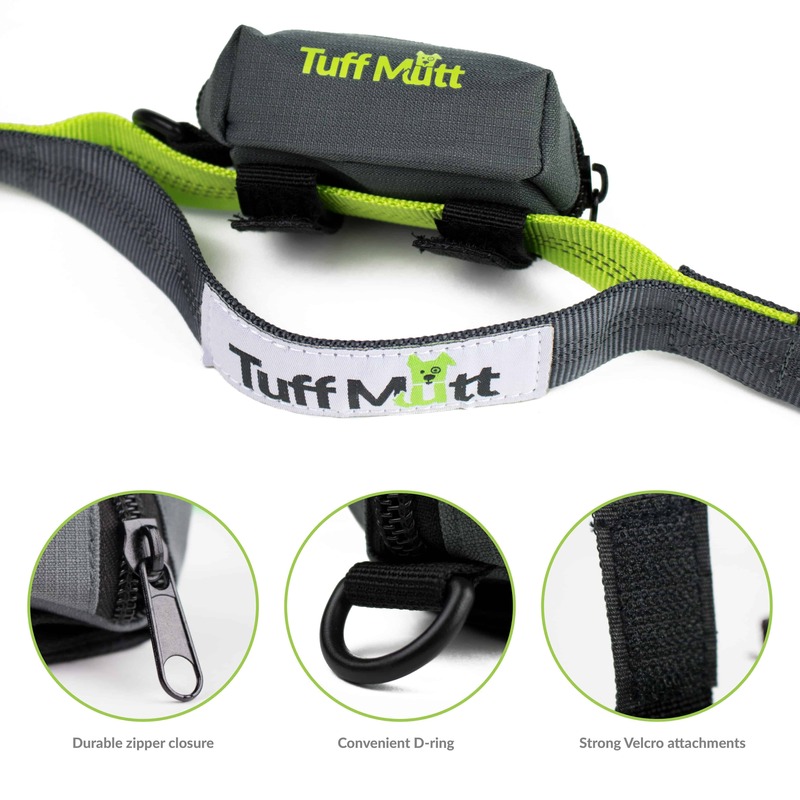 This Tuff Mutt holder does not bounce all around. It is not heavy. It does not suddenly come open flinging the roll of poop bags to unravel. It does not suddenly fall off entirely either. I can just leave it on my dog’s leash even when not in use, only messing with it when I pull a bag from the side dispenser or opening it up when a roll refill is required.